I was drawn to Head and Neck Surgery early in my medical training. 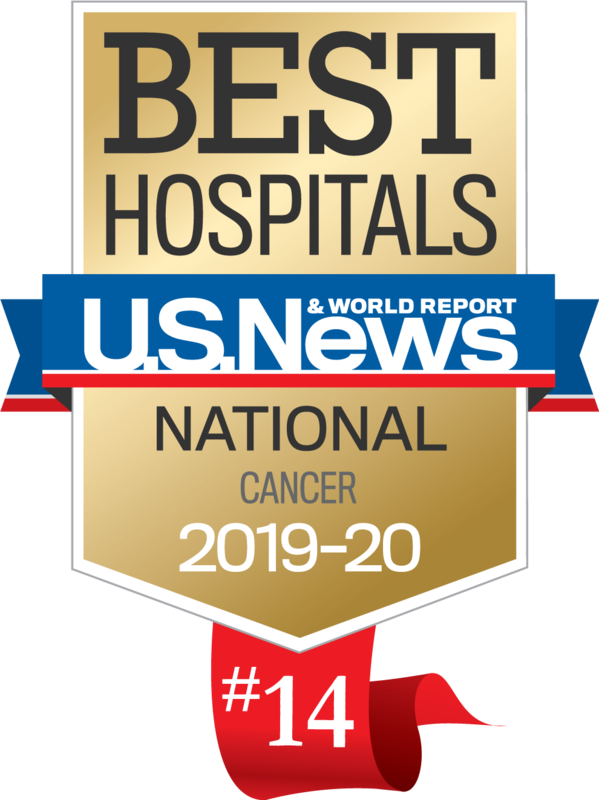 The treatment landscape for head and neck cancer continues to evolve and being a part of that process to better patient care is why I went into medicine. I received advanced training in Head and Neck Surgery and Microvascular Reconstruction at Princess Margaret Cancer Centre and Odette Cancer Centre through the University of Toronto. 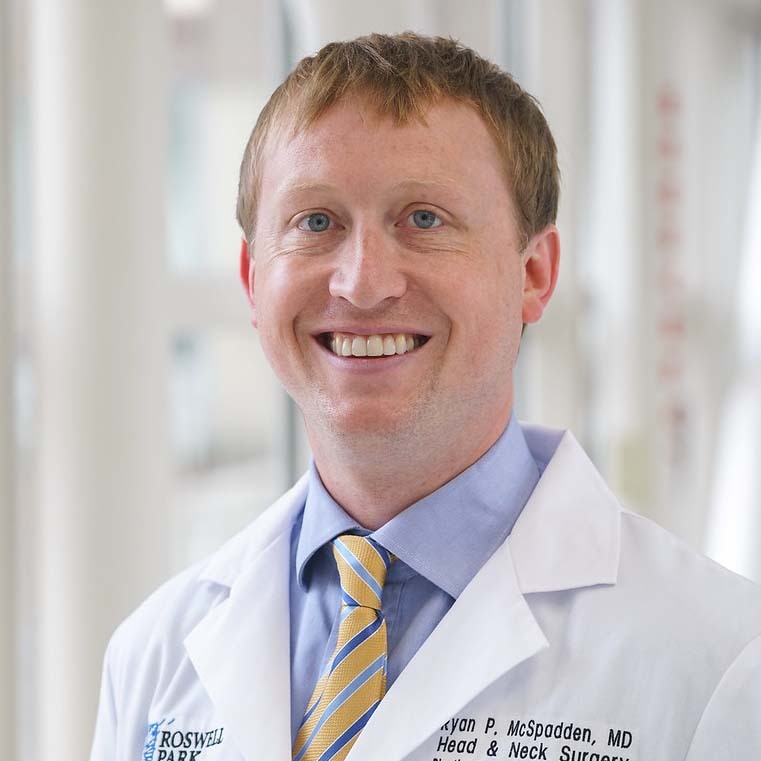 I treat all forms of head and neck cancer and have an interest in complex reconstruction of the head and neck and minimally invasive approaches to skull base tumors. Buffalo is an amazing place. My mom grew up in Black Rock and Williamsville. I spent my childhood visiting my grandmother and my extended family here as well as spending summers at Chautauqua Lake. Buffalonians have a special place in my heart and I am honored that I have the opportunity to care for them. My research interests include functional outcomes of head and neck surgery, sentinel lymph node for oral cavity cancer, and ultrasound imaging in head and neck cancer.